Ultra could show up in May. Their everything made something awesome. 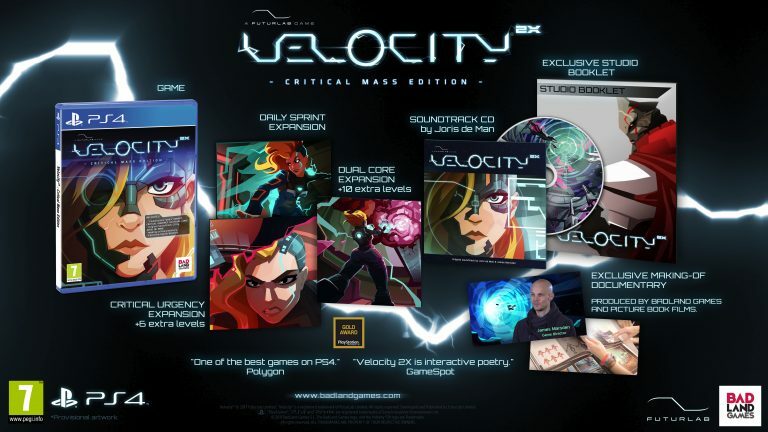 Will we see Velocity 2 next year?